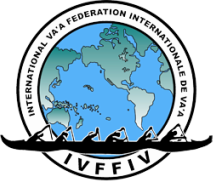 Bids should be emailed to Linda@ivfiv.org by 30 April 2019. 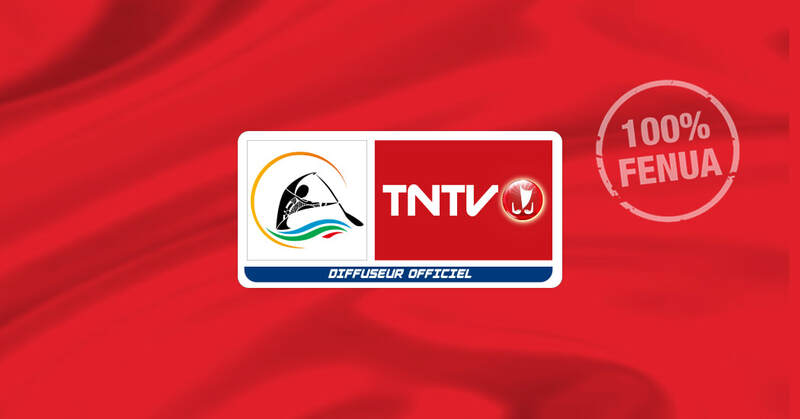 Please note that depending on entry numbers dates may change and extra days may be required. 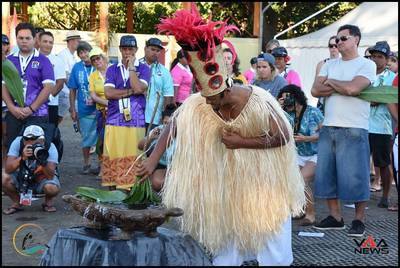 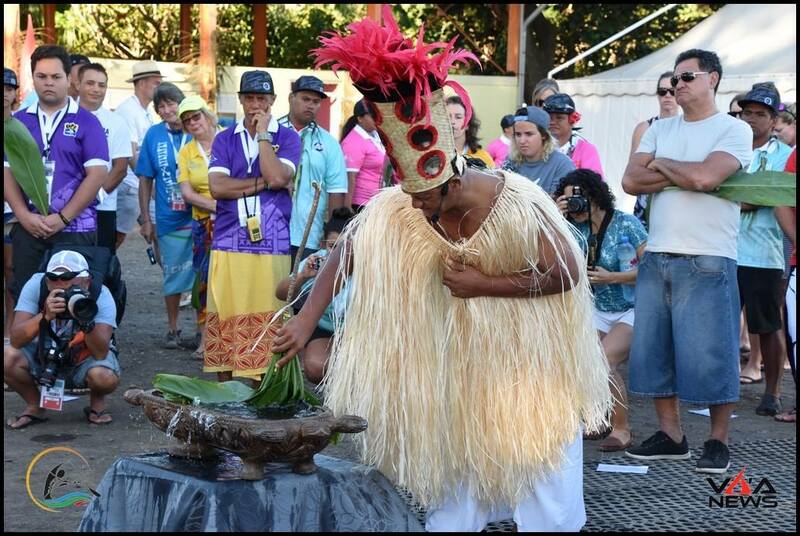 Yesterday saw the official opening ceremony of the 18th International Va'a Federation World Sprints 2018, hosted by Tahiti. ICF World Cup events in Europe. 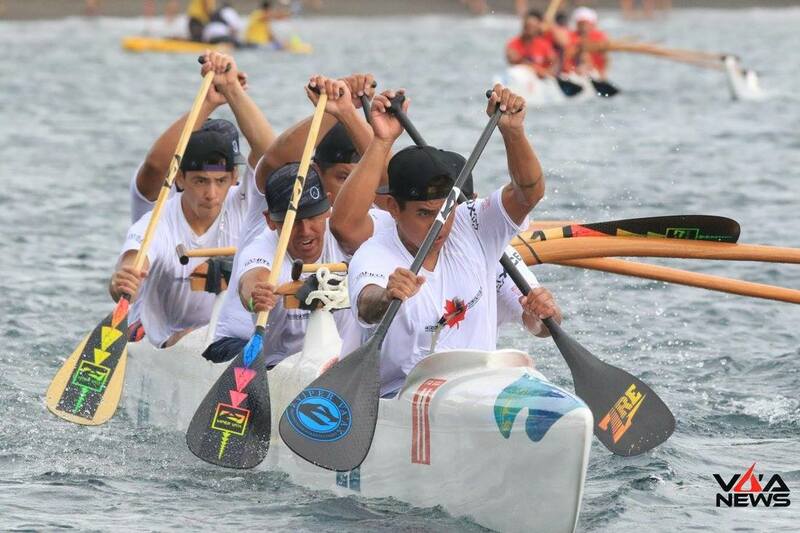 All other paddlers previous classifications are nulled and new classifications will take effect from this event. 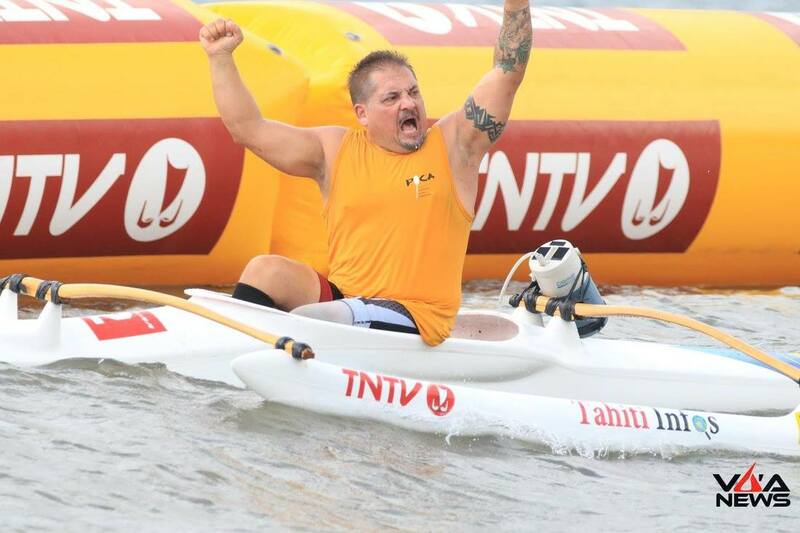 Attached is the first draft of the event schedule for July's IVF World Sprint Championship. 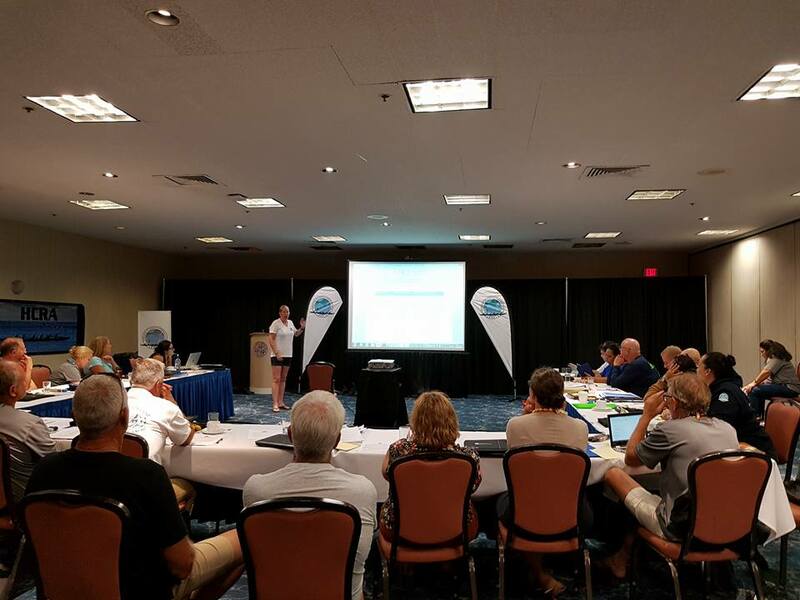 The schedule will basically remain the same going forward however the times are suggested and everyone should be prepared BEFORE the posted time of a race. Check in process requires teams to be available up to 1 hour prior to the posted event time. 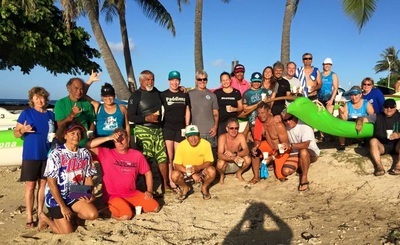 June 1 Deadline: All V1 entries must be identified to a paddler in your roster, AC's please review your entries on the registration site if you have not assigned a paddler (by editing the entry, selecting a name from available paddlers). The International Va’a Federation is pleased to announce the dates for the 2019 IVF World Distance Championship hosted by the Australian Outrigger Canoe Racing Association (AOCRA). The official dates will be the 9th to 16th August 2019 with the event taking place on the Sunshine Coast. 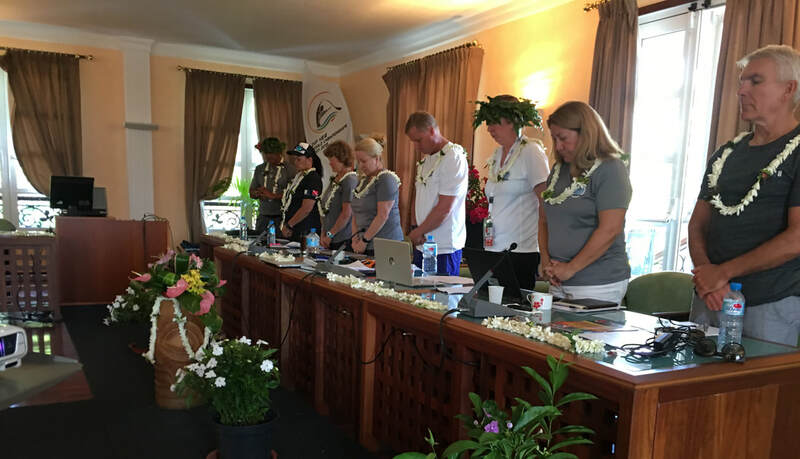 The inclusion of these categories will be reviewed by the IVF Board following the 2019 event and a decision will be made as to their continued inclusion. 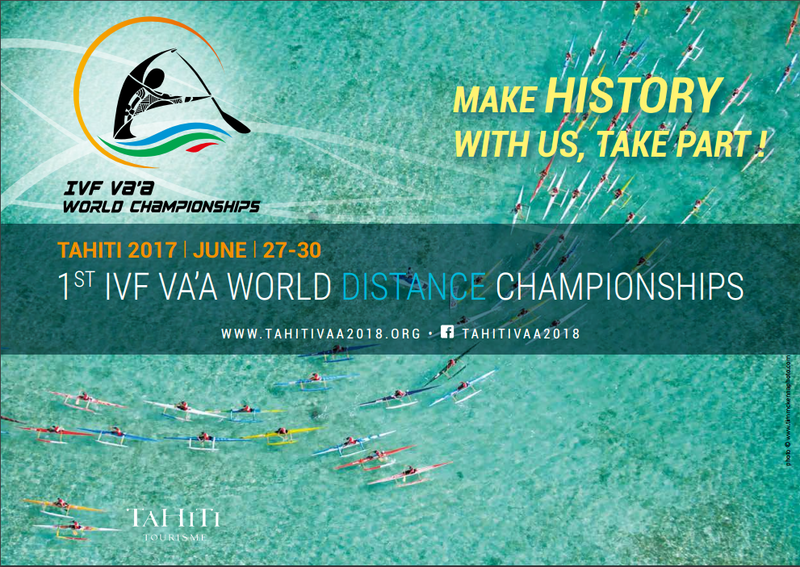 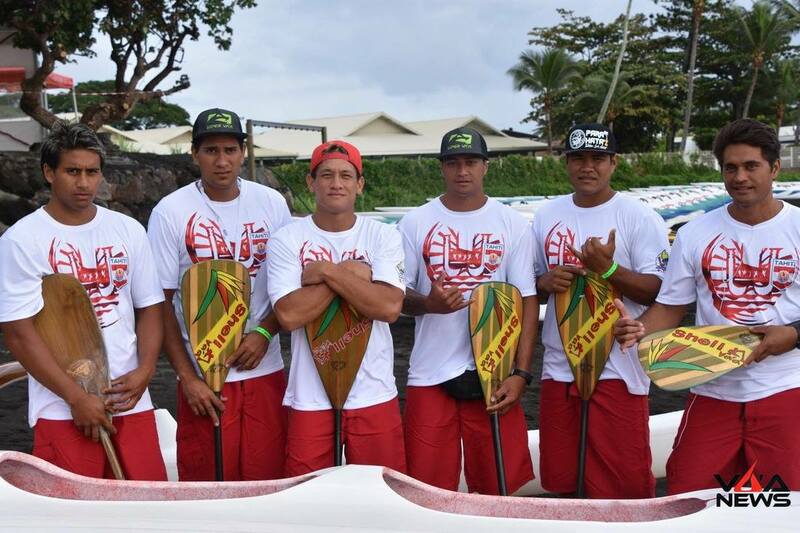 ​Take part in the Va'a World Sprint Championships 2018 in Tahiti! 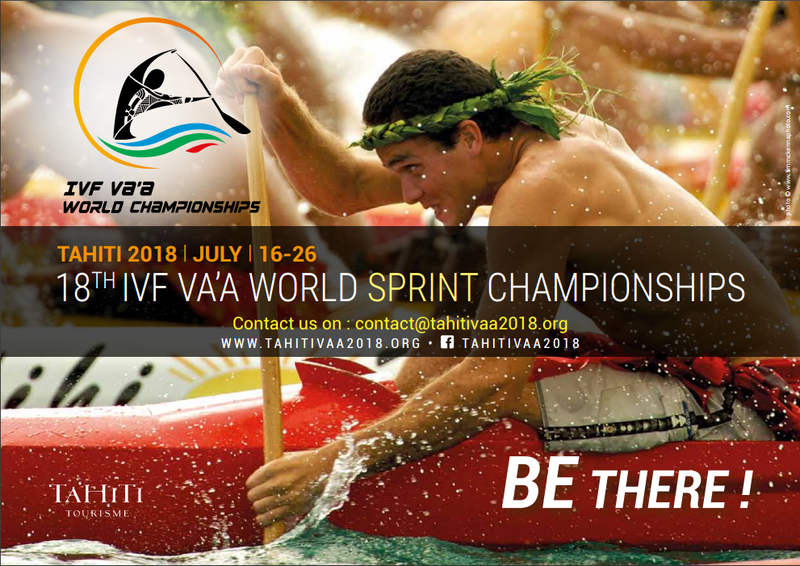 The 18th edition of the Va'a World Sprint Championships will take place from 16 to 26 July 2018. 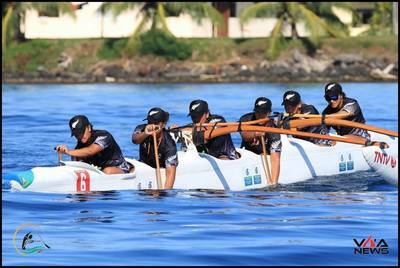 Registration for the 18th edition of the Va'a World Sprint Championships is made through your Area Coordinator. 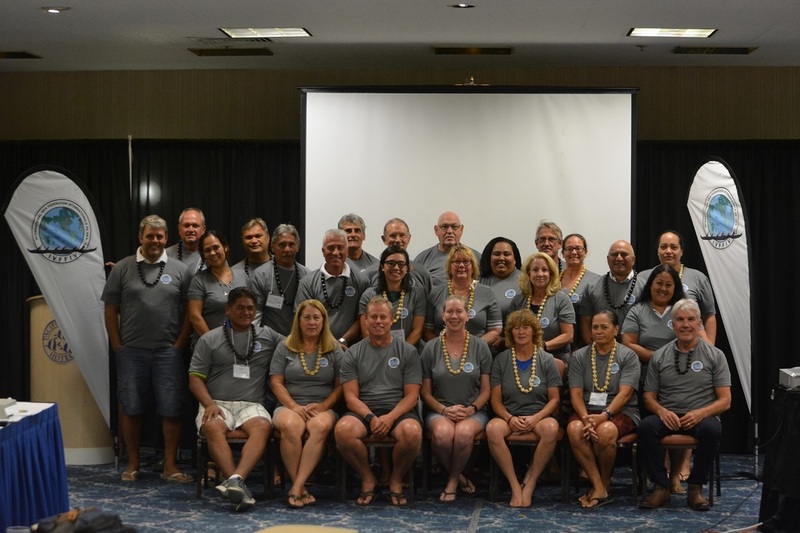 You are an Area Coordinator ? 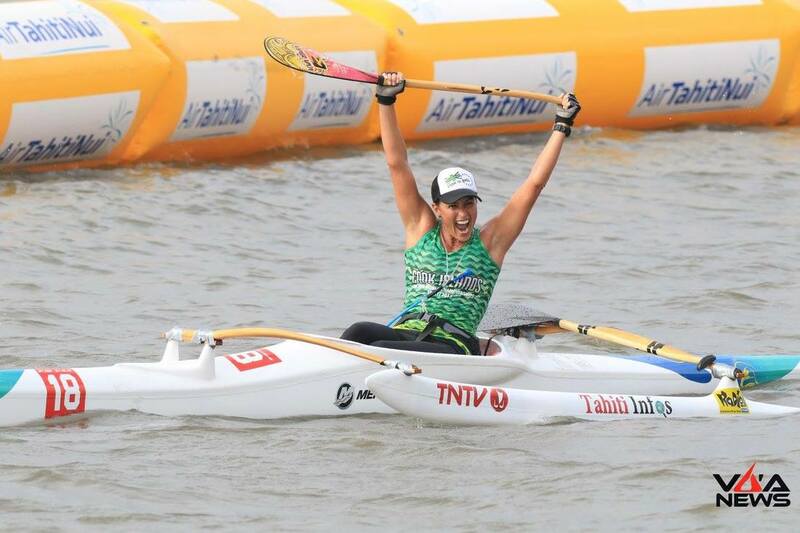 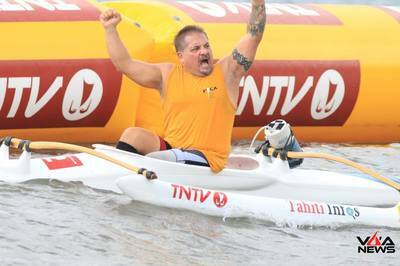 Tokyo 2020 Paralympic medal event programme announced - Para Va'a included in Canoe events. 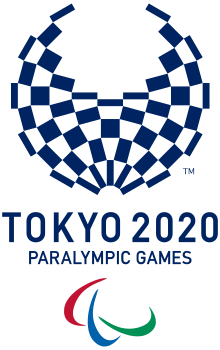 The final medal event programme and athlete quotas were approved by the IPC Governing Board on Monday (4 September) following the conclusion of a 10-month-long consultation exercise. 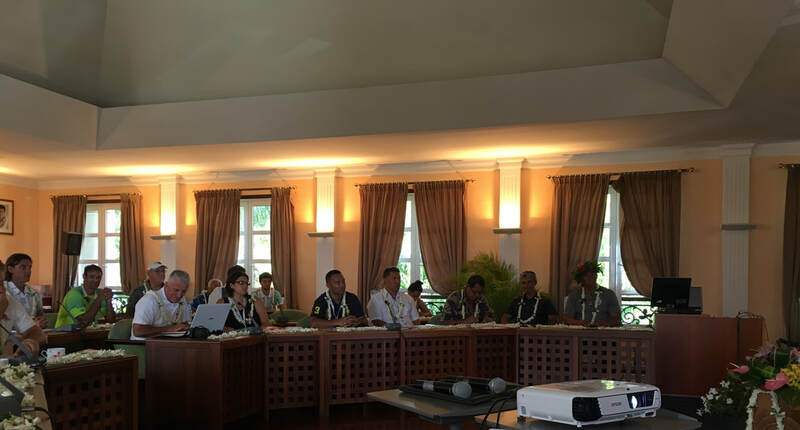 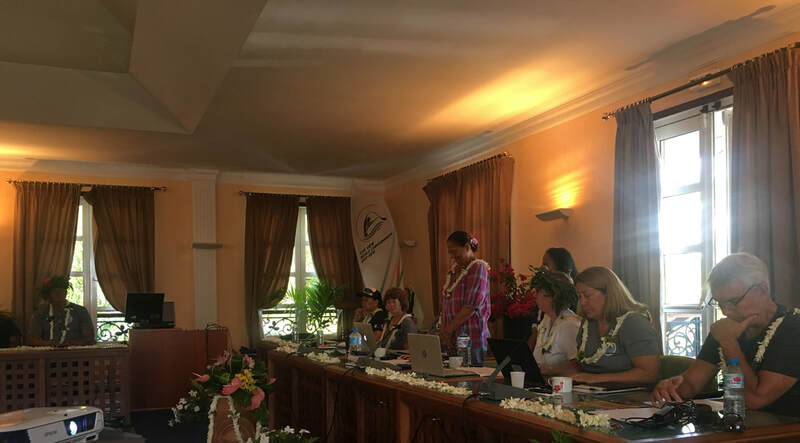 The annual general meeting for the IVF was held on Monday 26th June 2017 at the Pirae Town Hall, Tahiti. 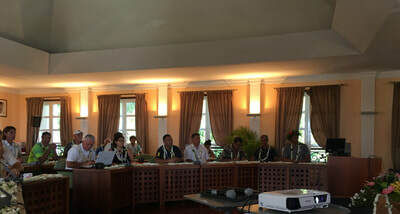 The AGM was attended by over 20 countries. Thank you to Mayor Édouard Fritch and your staff for your hospitality of the IVF Delegation. 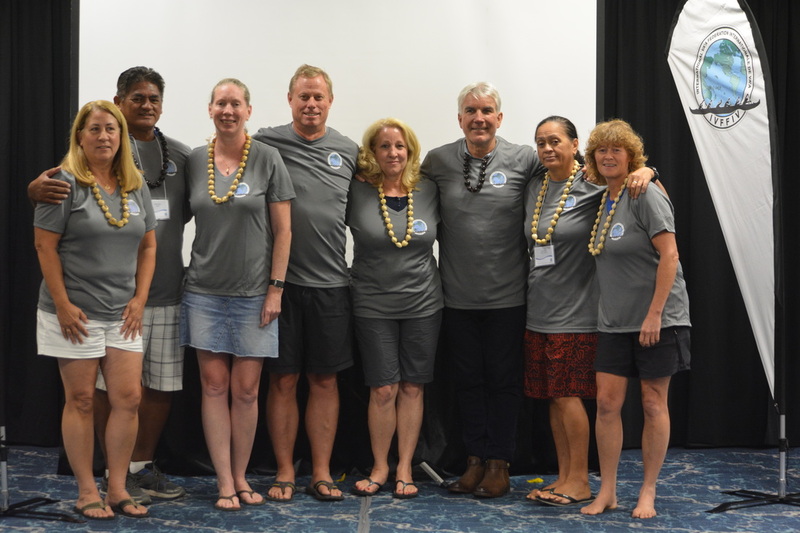 ​Congratulations to the Australian Outrigger Canoe Racing Association and their successful bid for the 2019 IVF World Distance Championships. 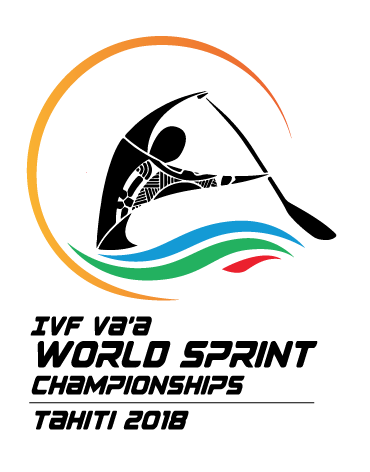 The 2019 World Distance Champs will be held in Mooloolaba on the Sunshine Coast, Australia. 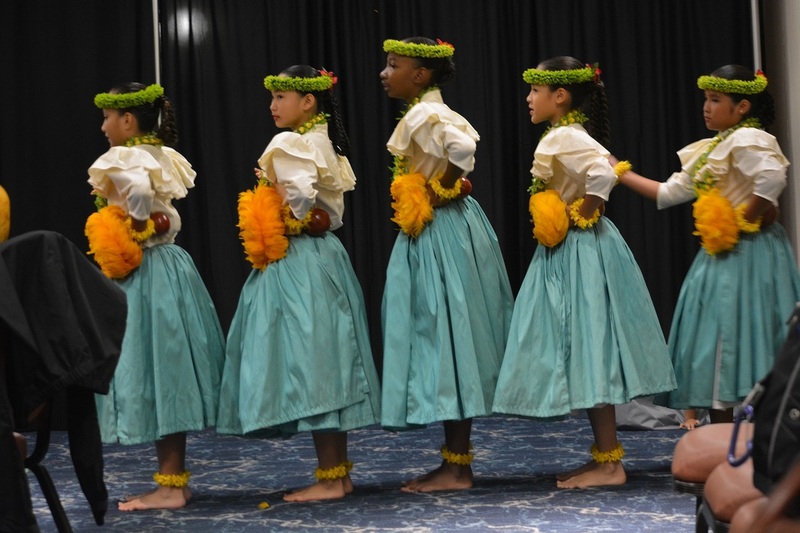 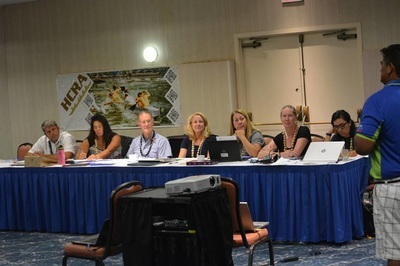 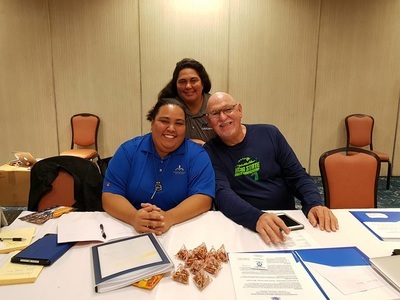 ​After a successful bid process, the IVF is happy to announce the 2020 IVF World Elite and Club Sprint Championships will be hosted by the Hawaiian Canoe Racing Association at Hilo Bay, Hawaii in 2020.